Long Beach had a special state Senate election! Did anyone notice? We break down the results of a remarkably low turnout election with reporter Stephanie Rivera and talk about what it would take to get people more engaged in these elections. 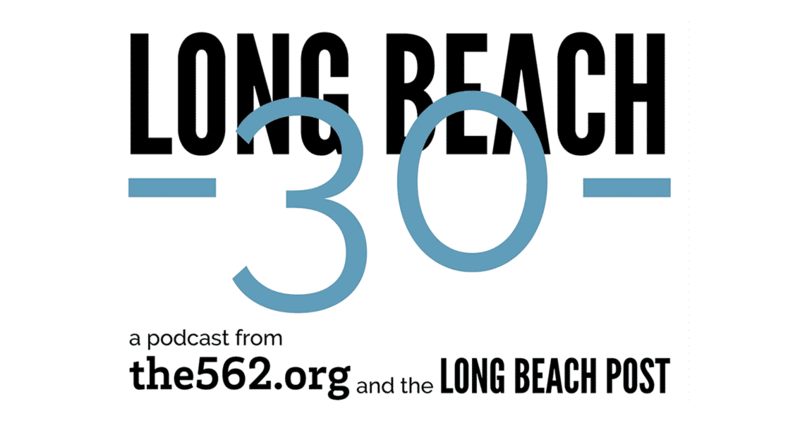 We also discuss the latest honorary doctorate from Long Beach State, what we’d do with a for-sale Soviet submarine in Long Beach, and more.